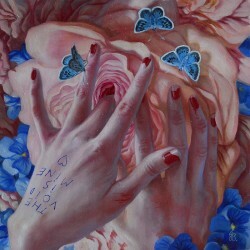 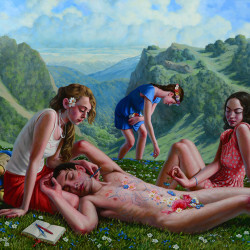 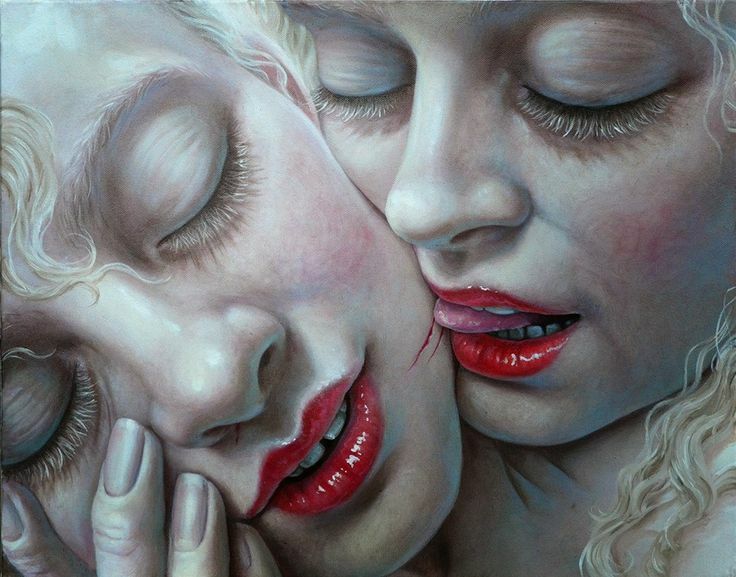 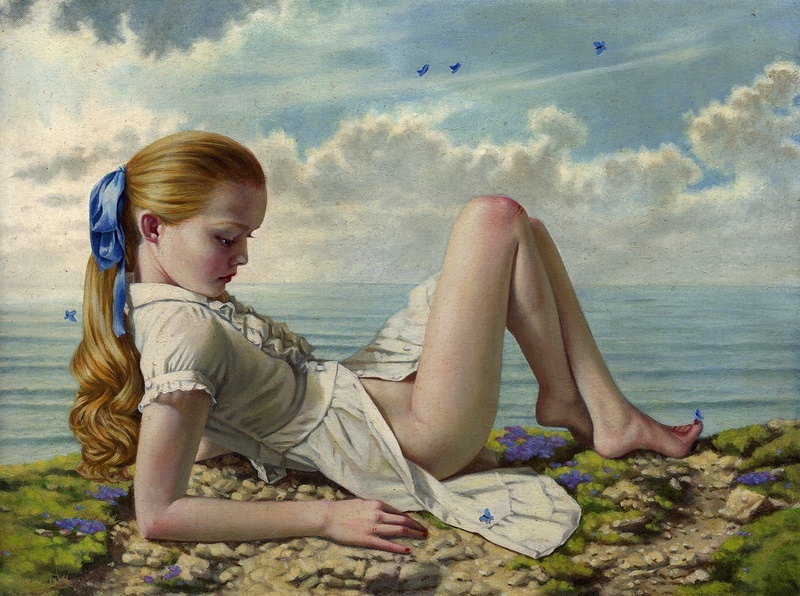 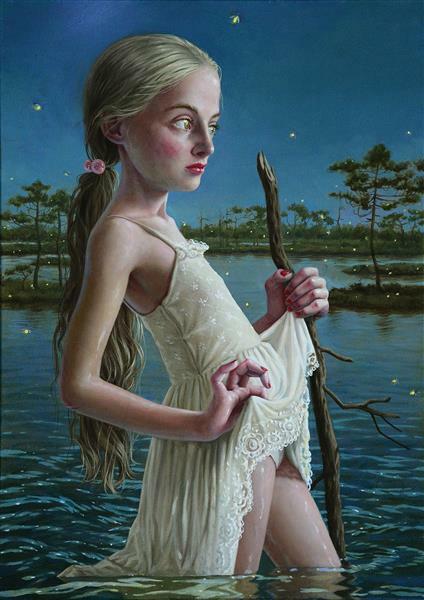 Jana Brike had only two pages in our theme Passion. 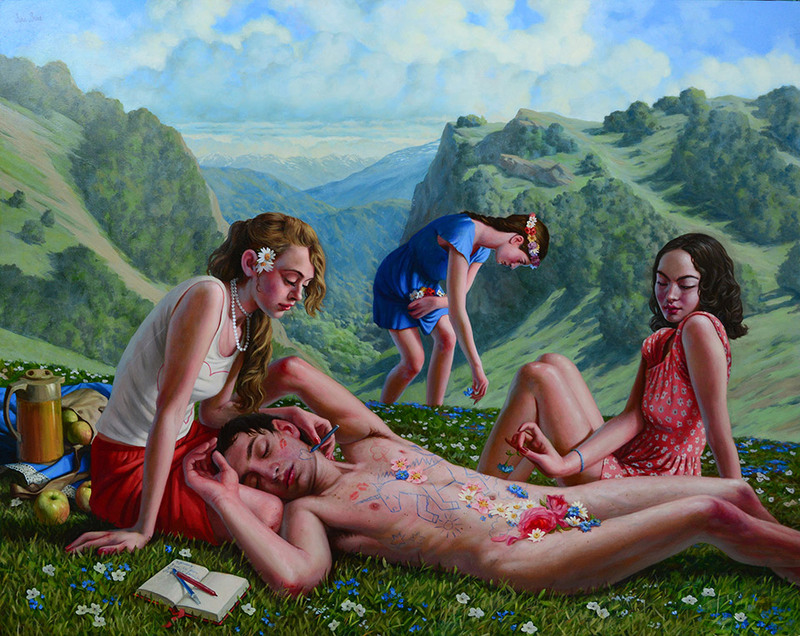 Unfortunately, she was traveling in Thailand during the time I curated this theme and I was not sure she would get back in time to send me anything. 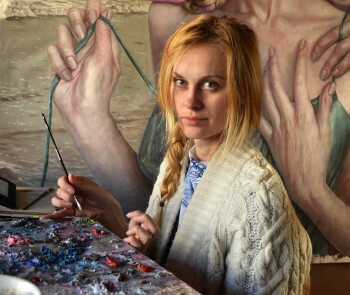 Her work has been exhibited internationally in professional venues since 1996 while she was still a young teenager, and since then she has had thirteen solo exhibitions and nearly a hundred other projects and group exhibitions all over the world. The main focus of Jana Brike’s art is the internal space and state of a human soul – dreams, longing, love, pain, the vast range of emotions that human condition offers and the transcendence of them all, growing up and self-discovery. 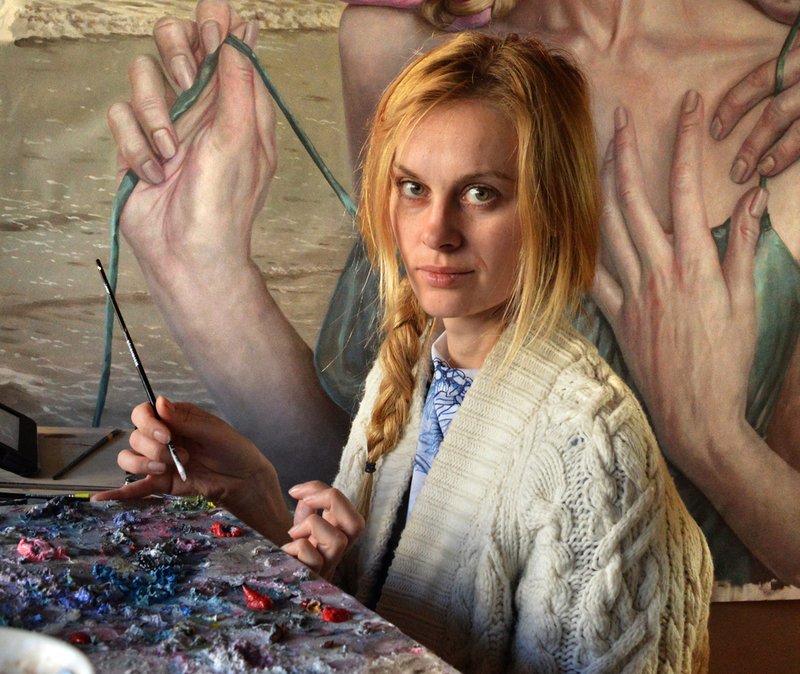 Her work is her poetic visual auto-biography.